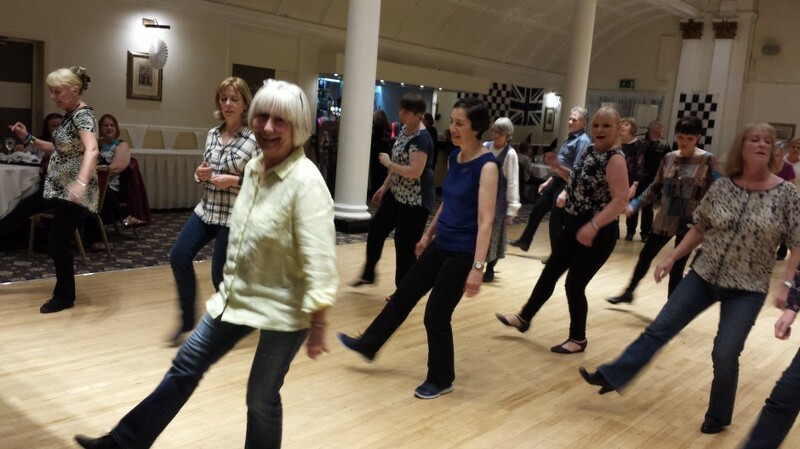 Glasgow Line Dancing - Fun, Fitness and Friendship. We Love to Boogie!! Fun, Fitness and Friendship. We Love to Boogie!! All Broomhill dancers please note there will be a change of venue on Monday 22 October. On this evening, all classes will take place at Hyndland Secondary School in the Gym Hall. All classes will run at the usual timings. Parking available in the playground. Please call Joyce if you require further details. Please note the following classes will be OFF due to instructor holidays. Glasgow Line Dancing has now closed for the foreseeable future, however, the classes have been taken over by new teachers. Please check the class time table page for more information. I look forward to welcoming you all back to class. Broomhill Hyndland Church of Scotland – restarts Monday 30 July. 6.15pm Beginners. 7.15pm Easy Improvers and 8.15pm Intermediate. - No fancy footwear or clothing required. Wear anything you feel comfortable in although high heels are not recommended!